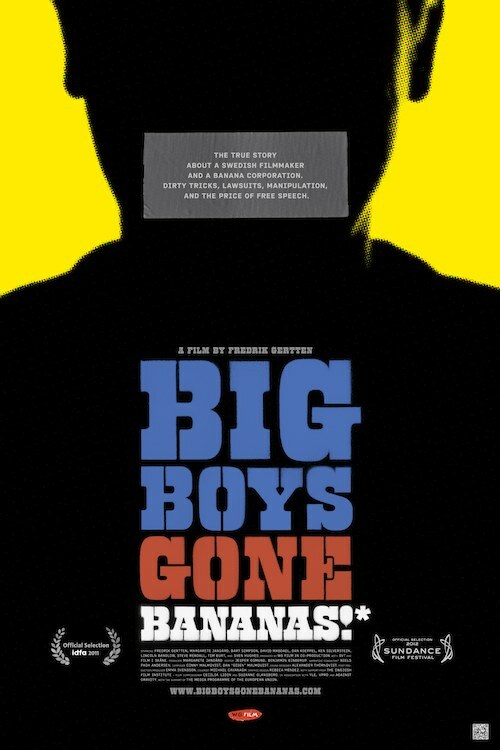 In 2008 Swedish filmmaker Frederik Gertten went to Guatemala to make a documentary about the Dole banana plantation workers being exposed to toxic chemicals. When he debuted his film at the prestigious L.A. International Film Festival, the Dole Corporation came out with both barrels blazing: media articles denouncing Gertten and some of the people in his film as frauds, pressuring the film festival to withdraw his film from the competition and ultimately suing him. But instead of capitulating and reworking his film to please Dole, Gertten decided to make another documentary film……one that exposes the ugly underbelly of corporate bullying.